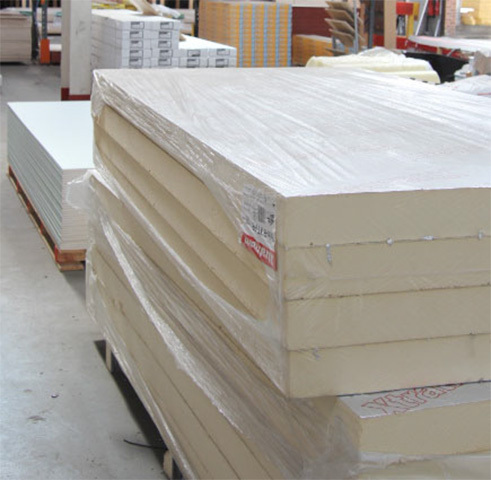 We supply Xtratherm insulation board to help create a comfortable, energy efficient and environmentally sustainable building, whatever the project size. Xtratherm are a market leading insulation board manufacturer that strive to meet the more stringent requirements of the Building Regulations, whilst developing solutions for Low and Zero Carbon building materials. We primarily stock Xtratherm’s Thin-R Range, which is a high performance foil faced Polyisocyanurate (PIR) insulation with a certified thermal conductivity as low as 0.022W/mK. Many more sizes available upon request.